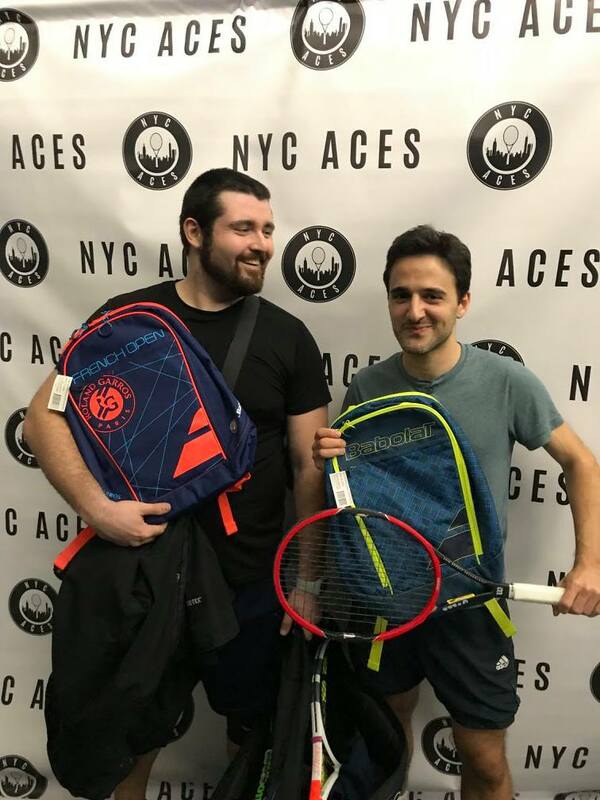 We host fun events for NYC’s young adults to play, network, and have a great time. 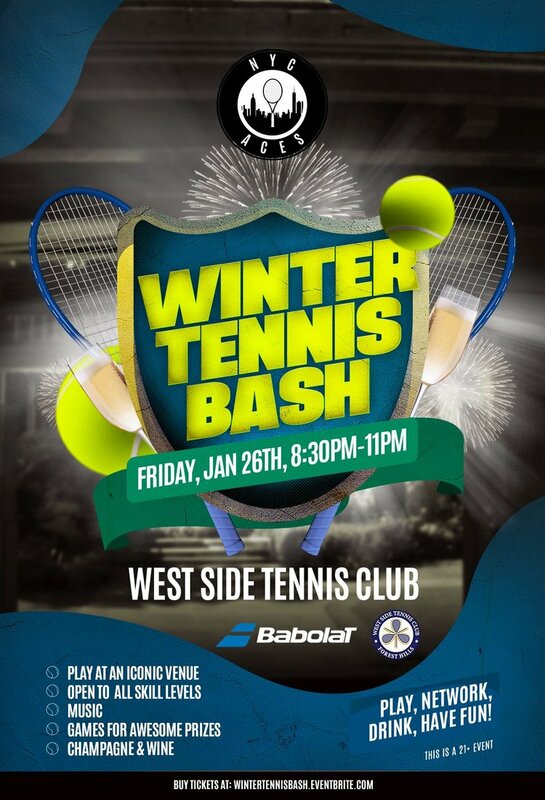 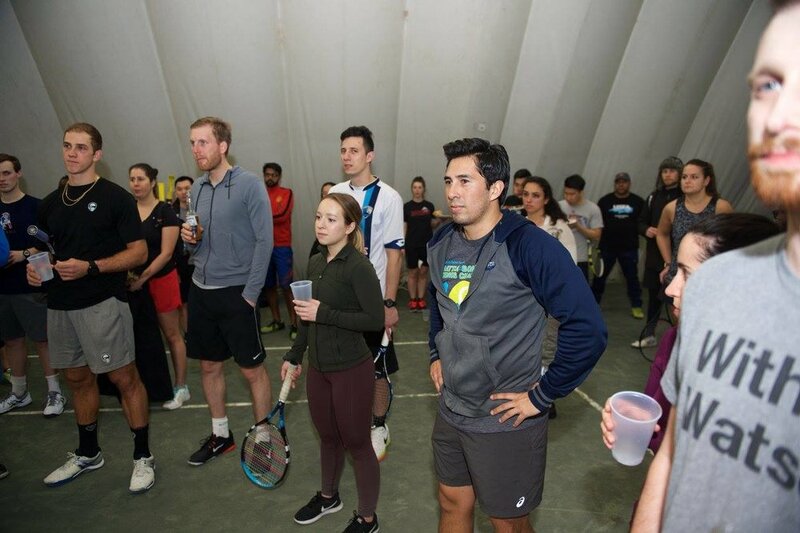 These events take place at different locations around the city, and feature level based doubles tournaments for sweet prizes, certified instructors running Cardio Tennis and games for beginners, plus music, drinks, food, and awesome giveaways courtesy of our partners. 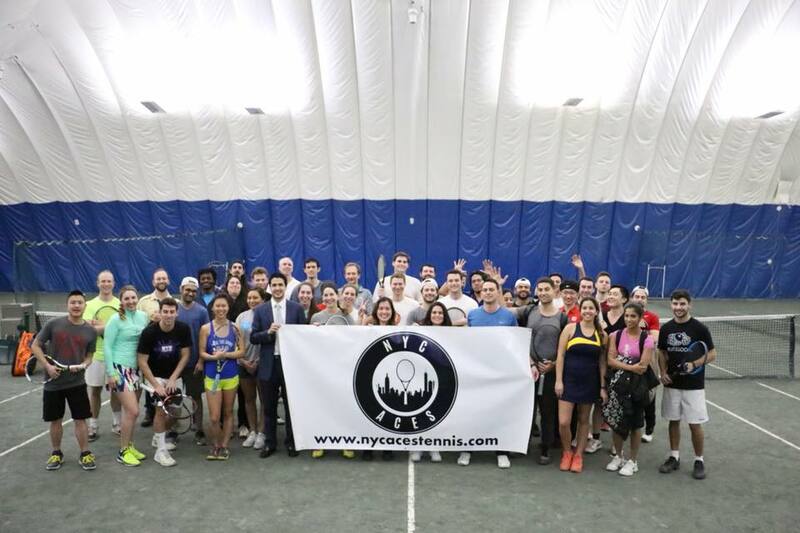 These events are a must attend if you're a young professional in NYC, so be sure to subscribe to our mailing list to know when the next one is happening!